As the housing prices rise, smaller apartments are in vogue, especially among the younger generation. However, smaller apartments have limited space. What furniture would be suitable to fulfil the needs of the small apartment owners? Ximula is the magical furniture system that you need! Its flexibility and adaptability allows it to make full use of the limited spaces available in a small apartment. 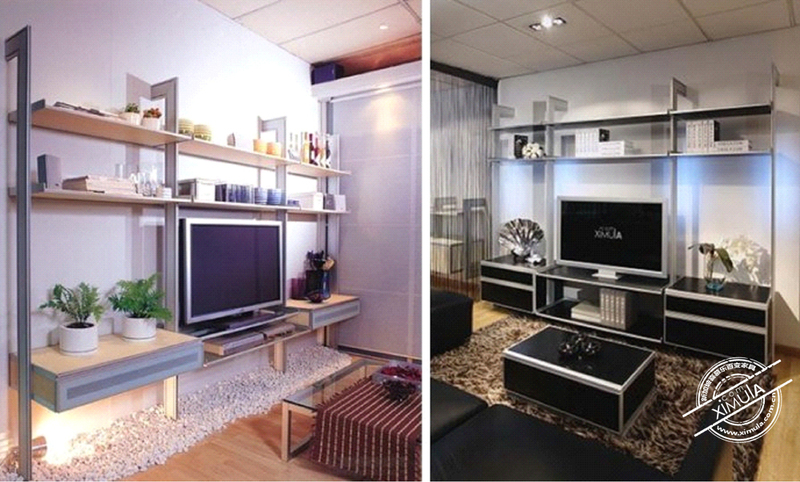 With its innovative concept, Ximula uses its customizable design to solve your storage problems! Traditional wardrobes are fixed and due to its rigidity, it does not fully utilize the limited space a small apartment has. 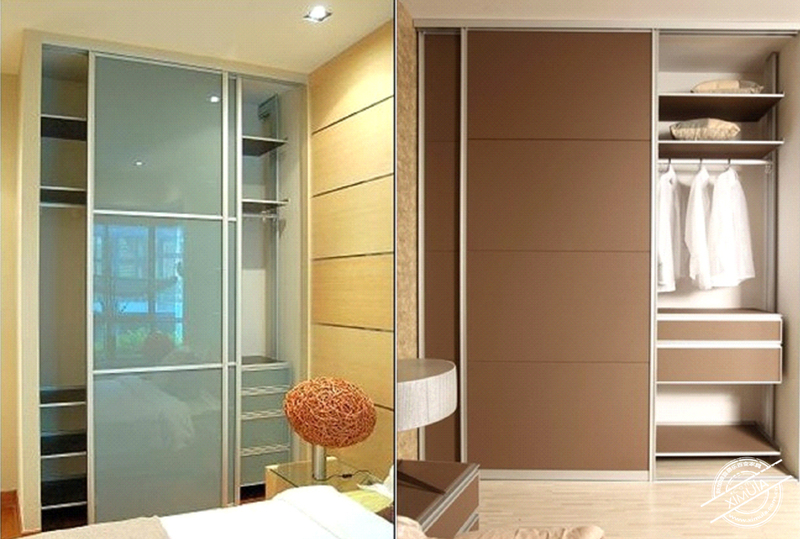 Ximula wardrobe is able to use all of the available space, redesigning how we use the ill placed corners of the room. The Ximula system can be easily assembled, and is bespoke and tailored to every user’s unique needs! With a few measurements and given dimensions, together with your own design inputs, Ximula brings your idea into reality, in the form of TV consoles, wardrobes, bookshelves and more. Television consoles are traditionally square or rectangular, and often placed against the wall. Such configurations are not able to make full use of the given space as the placement creates many blind angles and negative space, where the empty spot has no use or purpose. The Ximula TV Console is customized to any given dimension and will be able to make good use of all the available space, which is critical in a small apartment. The previously negative space will be filled with shelves from the Ximula TV Console and can be used to store or display your favorite items. Messy and chaotic will never be your problem! The dimension of the room is fixed, but the ways to utilize its space is unlimited. 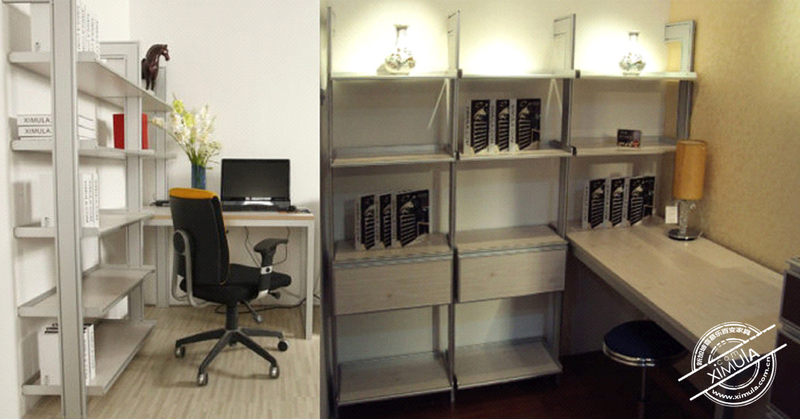 Ximula bookshelves can be designed with tables to create a seamless and functional workspace. The layout possibility is endless! Have you seen a wardrobe without a carcass? Traditional wooden wardrobe needs panels to create its body, before building on its interior. As such, the traditional wardrobe “body” takes up precious space, making its usable capacity smaller. However, the Ximula wardrobe does not require a “body”. Ximula wardrobe has multiple installation methods, such as wall-to-wall, floor-to-wall, and floor-to-ceiling, to suit all kinds of space restrictions, and in turn optimizing your limited space. 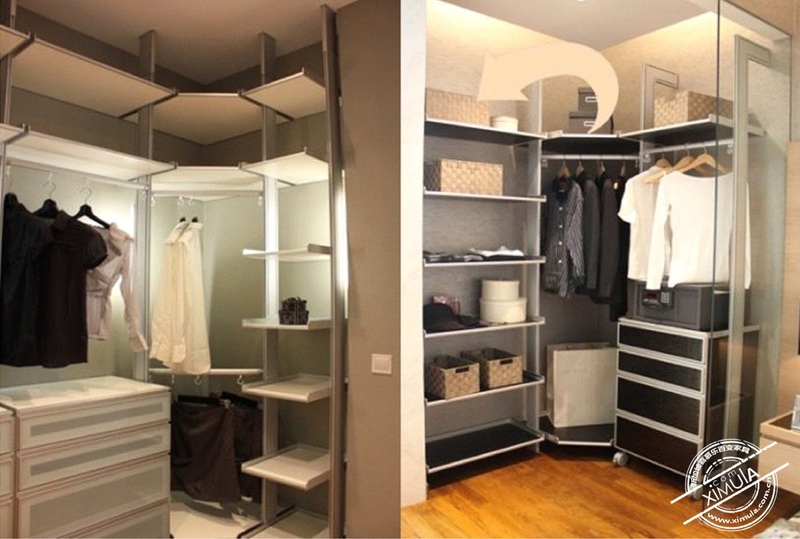 We often think of Walk-In Wardrobes as space consuming and impractical. However, with the rising trend of open concept wardrobe system that forgoes doors, the Ximula system is the perfect solution. Ximula system uses aluminum posts and interior structures, which is not just sturdy but environmental friendly as well, as our aluminum’s recyclable rate is 98%. Furthermore, Ximula system is flexible and practical as it can be craft to your exact dimensions, to your required design layouts!